"FIELD, WILLIAM A.A., PETTY OFFICER COOK (S)"
FIELD, Petty Officer Cook (S), WILLIAM ARCHER ALBERT, D/MX 50456. H.M.S. Neptune. Royal Navy. 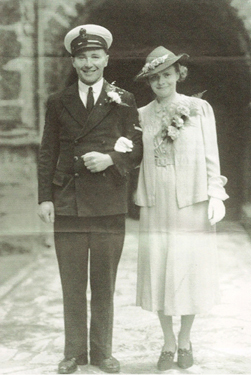 Husband of Doreen Rachel Field, of Northallerton, Yorkshire.